This week has been a more personal week for me. Now, I am NOT complaining in a whiny, bratty, "woe is me" kinda way. As you already know, I absolutely LOVE my job! This was more of a way of thinking that I need to pull up my boot straps and hunker down kinda thing. So I did... well, am doing. Still. And that is ok! This got me thinking back to when I finally figured out my style and way of doing things. And even though I had started doing bits and pieces of who I am now, it finally all came to fruition on this specific session. 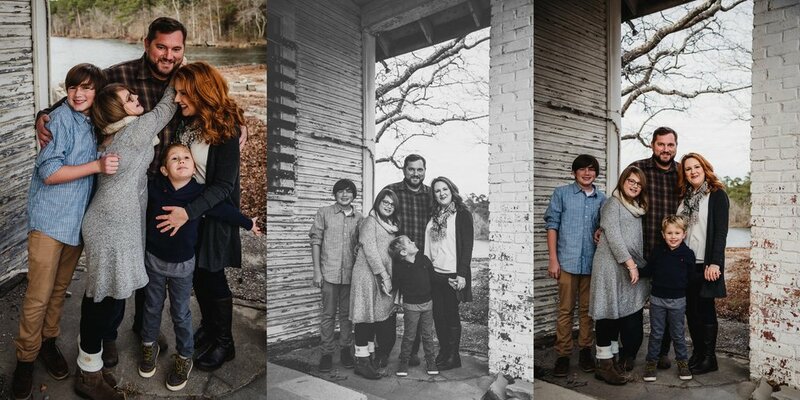 Back in December of 2016, Mom Julie had gotten in touch with me because their neighbors, the fabulous Ryan Family, had their pictures done by myself and they were in the market for family photos themselves. We went to a super remote and awesome location, an abandoned storefront in front of Lake Myra, and the 5 of them and their puppy just shined for me! All the factors were there... beautiful winter light, a wind which created movement, a gorgeous setting, and a family full of happiness and light who weren't afraid to be themselves! Combine that with an editing style I had just started to play around with (and is now the core in all of my editing) and you got yourself a winner! Would I change some things about these pictures now??? OF COURSE, they're almost two years old! But they're a part of my journey in this crazy business... and I'm still so proud of them! I am so lucky. I have figured out that I love natural editing with warm tones and shadows. I love families and couples being themselves. And I LOOOOOOOVE my job!! 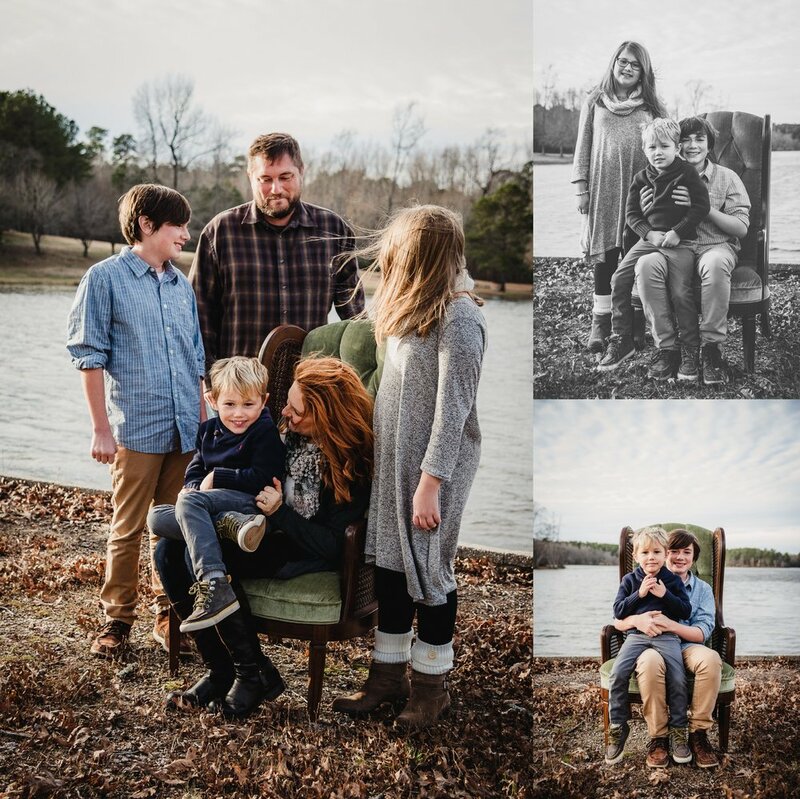 Want your own amazing family photos??? Book your session with Rose Trail Images today! !